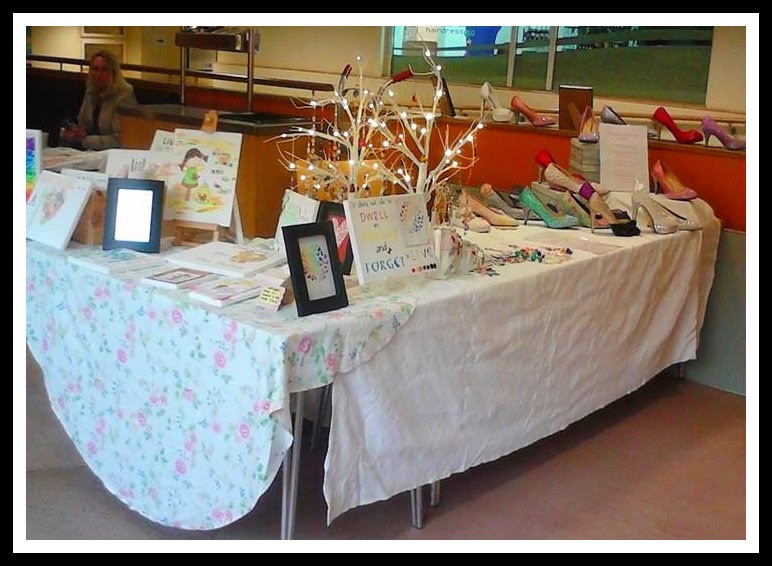 Did a sale at the local leisure centre - loads of interest with the shoes, ran out of business cards! Sold enough artwork and charms to cover the table and have some left over. But it was predominately to promote the shoes, and that seemed successful. Fingers crossed! My new fashion accessory for the next 6 weeks! The doc and me are hoping conservative treatment will prevent the need for surgery. Would you believe this is from the fall that injured my foot! Attending physio classes for that at the moment, they really put me through my paces - excuse the intentional pun! Also saw an independent medical doctor re my foot - the claim is just limping along ..... like my foot ;) Smiling, but actually feeling a bit down about it all at the moment. 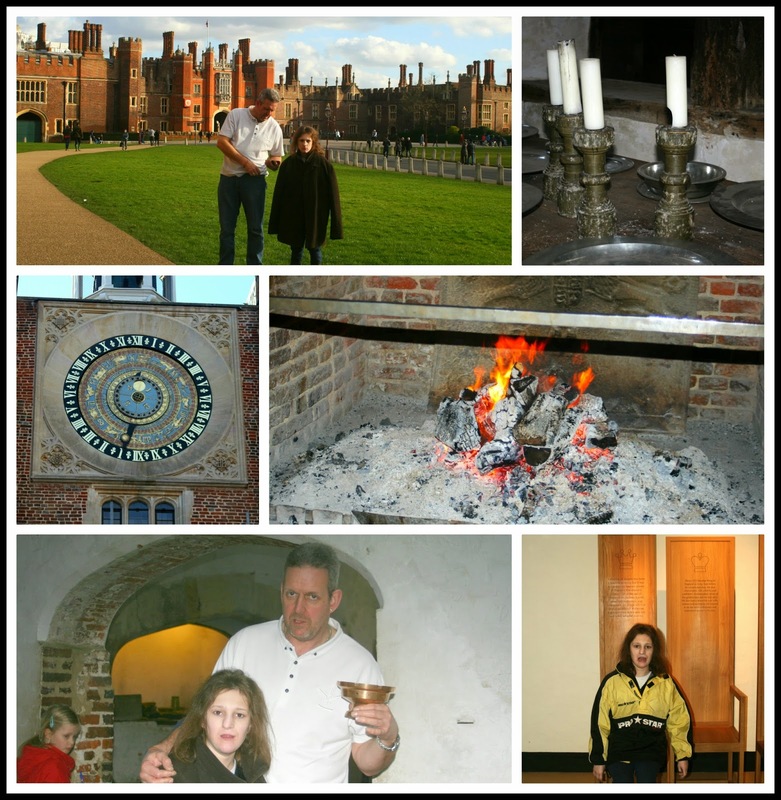 First trip of the year to Hampton Court Palace. Love visiting here, it's weird but I feel like I belong there - no, I don't believe in reincarnation! Hopefully, now that I'm walking more we can make full use of the annual pass as it also includes Tower of London - Kew Palace - Banqueting House - and Kensington Palace. And with not having a holiday this year (big celebration remember?) it's good to know we have some days out to look forward to. Ella 'helping' me count calories - love how everything's nil! 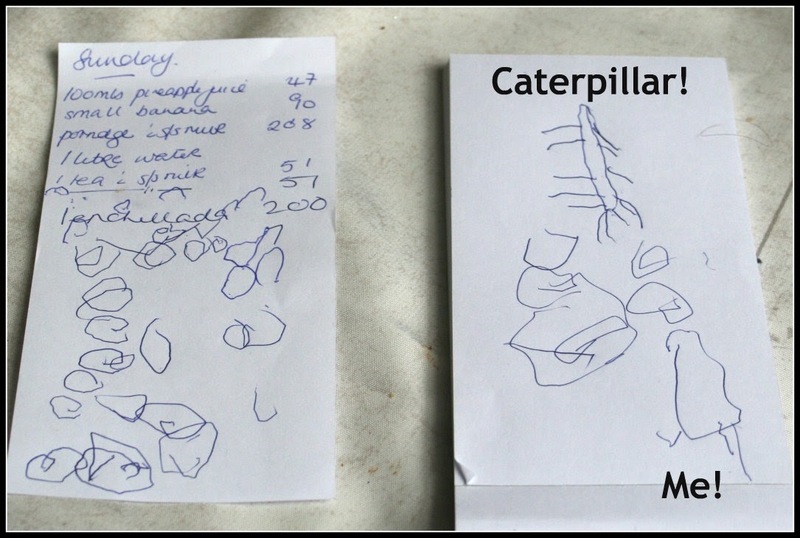 And the drawing of the caterpillar is just awesome! 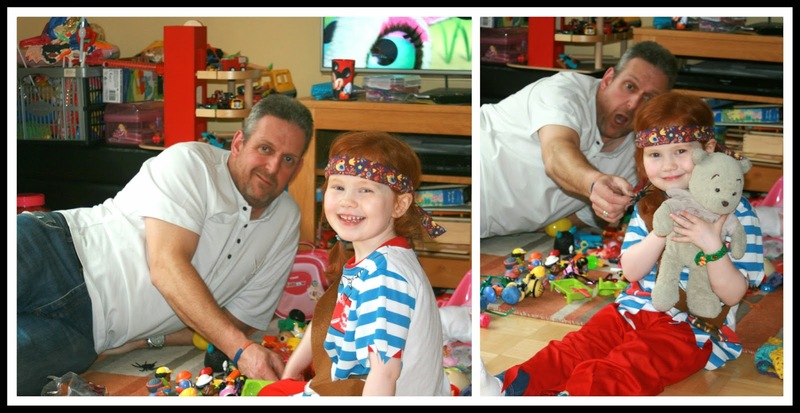 Jeff and Orla - our beautiful God-daughter is now 5, where did that go?! At the above mentioned 5th birthday party Ella won pass the parcel. She was so excited! Fast forward after bath and pyjamas and the reality of trying to put a jigsaw, or jibsaw as she calls it, set in! Quiz night to raise money for Martha - least said about how badly we did the better! 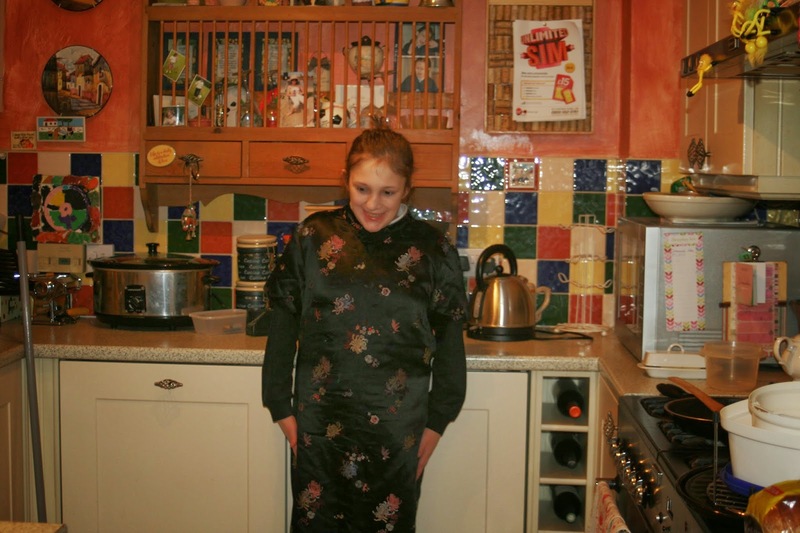 Although they raised pots of money, so I suppose it was worth humiliating ourselves LOL! Relaxing crafting evening with Liz - first one since the foot. Sandra popped round for a cuppa. Couple more interviews - great that I get to the interview stage - but struggle getting the offer. I get it, with the current climate there's a lot of people applying, and I'm taking a sideways step - on the ball today with the foot references! - but it's still frustrating. Met Ella's new temporary SW. Why am I not surprised that SS didn't let us know in advance. And why am I further not surprised to learn that as a 'child in need' Ella should be visited monthly - umm, does an average of twice a year count as monthly! I don't believe we are ever going to see warm weather again. This is only my 3rd winter back here and I never remember it being this cold and snowy when I was a kid, but my friends who have lived here the whole time agree it's never been like this. I'm glad you did well at the show and I hope your decorated shoes take off! Good luck with your new business venture, it sounds like a great idea. Glad to see the sunshine, the garden is starting to dry out at last. Ouch! Sorry you hurt your wrist! Glad you ran out of business cards though. Good luck with your new shoe biz! Yeah... I totally get what you're saying about being down, but smiling. I'm there too. Hope that wrist heals quickly. Those daffodils will help bring you some cheer! I hope both your arm and foot get better soon. I also wish I was closer as I love shoes and it would be fun to see what you have. Have a nice day today. 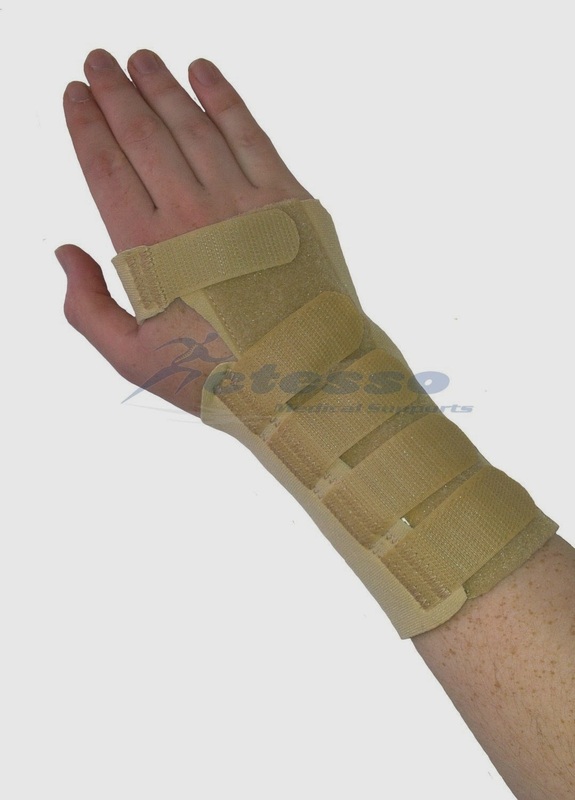 Lovely post, take care of your wrist, wish you a speedy recovery ! Glad you had a good sale and hope you get better soon Suzanne. Your God daughter looks so nice.